P.A.R.T. Associates is an art consultancy that aims to source and supply artworks that promote a motivating and engaging environment. Read more about our philosophy and the founder below. P.A.R.T. Associates is an art consultancy that aims to source and supply artworks that promote a motivating and engaging environment. Our service is three-tiered. First and foremost, P.A.R.T. Associates is an art advisory, and we work closely with companies and individual clients to select artworks that fulfil their corporate branding or personal requirements. 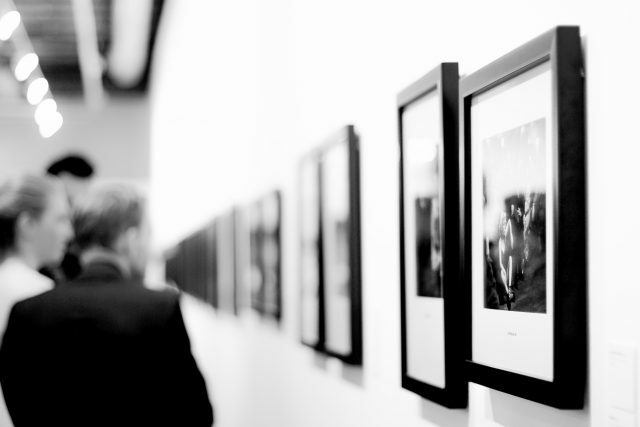 Secondly, we can oversee every element of display and exhibition in order to maximise the power of our clients’ collections, including installation, project management and documentation. Lastly, we provide thorough and professional art management: including valuation, sales, curation and communications. We provide a complete vision and a comprehensive, expert service. P.A.R.T. Associates is independent, meaning the art consultation service that we offer is entirely objective and bespoke to our clients’ needs. We are headquarted in London and operate internationally, with art management clients in Singapore, Hong Kong, Shangai, New York, Milan and Oslo. Blaasmo established P.A.R.T. Associates in 2013, having headed up his own art and design forecast consultancy in Europe and USA for three years prior. His knowledge of the arts was spurred by his training as a conceptual designer and a Central St Martins curatorial education, and his expertise now stretches across post-war and contemporary art. 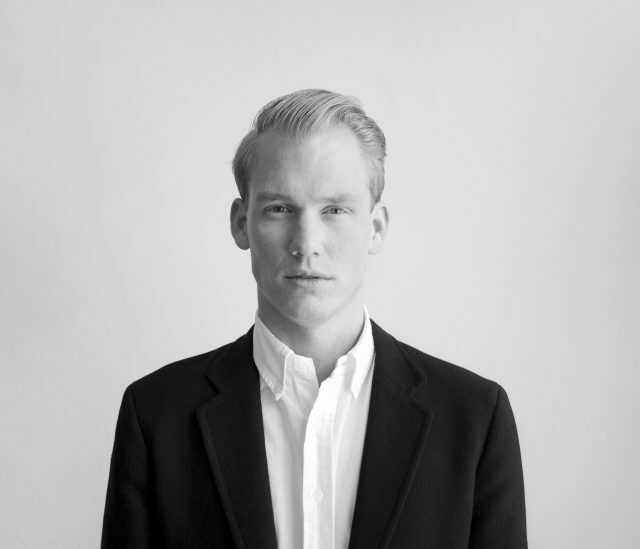 Norwegian-born Blaasmo deals with all spectrums of the art market, from post-war Italian to Chagall and Fontana and has a particular interest in the new emerging art market. We view our working relationship with the artistic community and our clients as a journey that we support and keep steady every step of the way. We have developed a 360° research philosophy that draws intelligence from artists, collectors, galleries and art professionals, helping us secure the most compatible artwork for our clients’ needs and vision. We see artworks as not only beautifully crafted pieces, but aesthetic platforms that can project values, ideas and beliefs. They help our clients communicate in creative and dynamic ways. We furnish clients with a strategic portfolio of artworks that promote a company’s corporate reputation. We seek to pair our clients with artwork, which acts as an ambassador for their organisation and their people, now and for the future.